NEW 2019 Pacific Coachworks Blaze’N 28ft. Toy Hauler w/on board Gen!! Sanitation Flush-black tank and much much more! 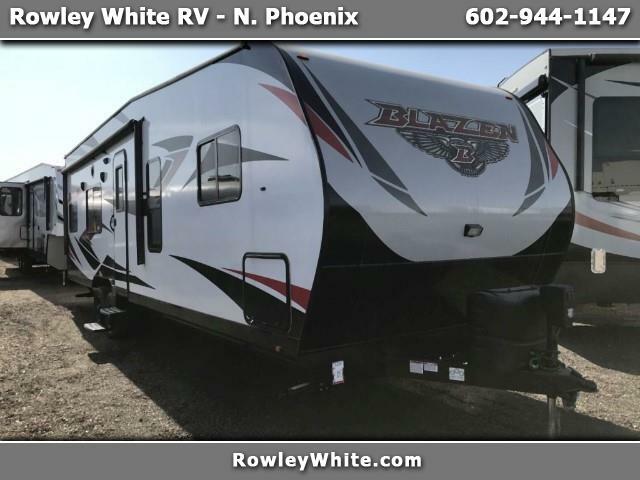 Visit Rowleywhite.com to see our full inventory of new and used toy haulers! We work with multiple banks to get you the best interest rates OAC! If you are considering a toy hauler purchase of any brand make sure you stop by before you buy anywhere else we sell for cheaper every time! People come to us for their new toy haulers from all over the country because we make it worth the drive! Message: Thought you might be interested in this 2019 Pacific Coachworks Blazen.